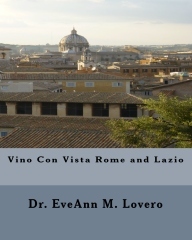 The fabulous Vino con Vista City of Lisbon is one of the oldest cities in the world. 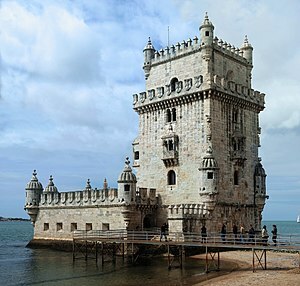 Lisbon is endowed with a combination of historic quarters and a gorgeous scenic Tagus River-front view. 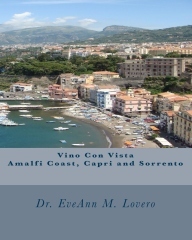 There is a vibrant downtown area with plenty of shops and restaurants. 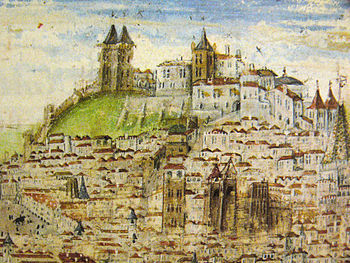 The city is brimming with outstanding art and architecture. 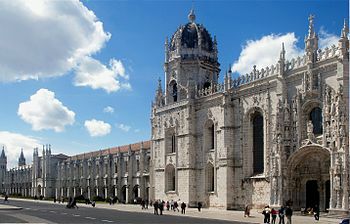 Lisbon has two sites listed by UNESCO as a World Heritage Site: Belém Tower and the Jerónimos Monastery. 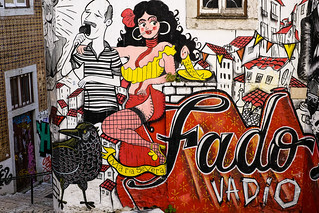 They were recently awarded a cultural UNESCO designation for Fado. 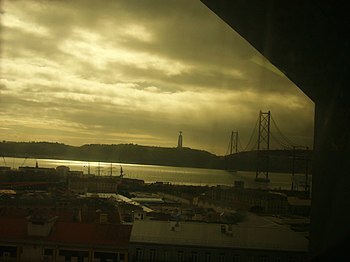 I love the Vasco de Gama Bridge and the monument to Christ the King. 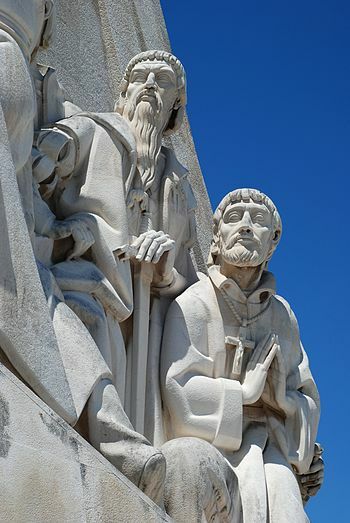 The Cristo Rei monument stands on the southern bank of the Tagus River, in Almada where Christ stands with open arms. 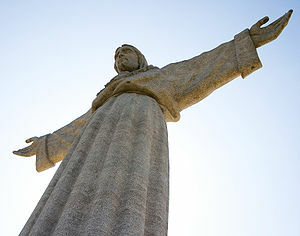 This statue was inspired by the Corcovado Christ the Redeemer monument in Rio de Janeiro. 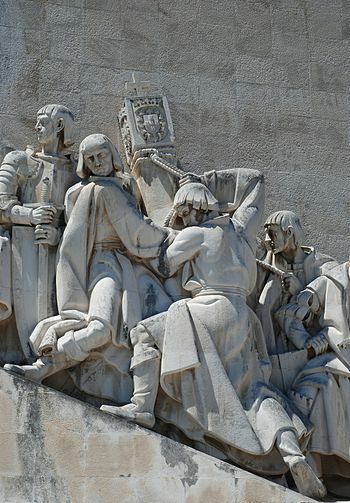 I also love the Monument to the Discoveries representing the the maritime Portuguese Explorers during the 15th and 16th centuries. 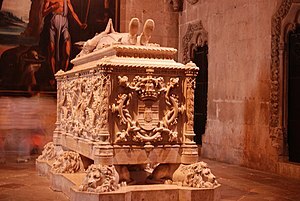 Expeditions started in 1419 along West Africa’s coast under Prince Henry the Navigator. 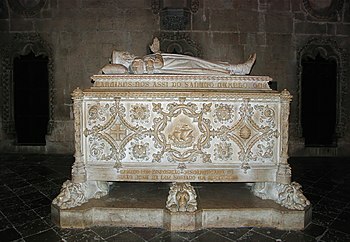 Bartolomeu Dias got to the Cape of Good Hope and entered the Indian Ocean in 1488. 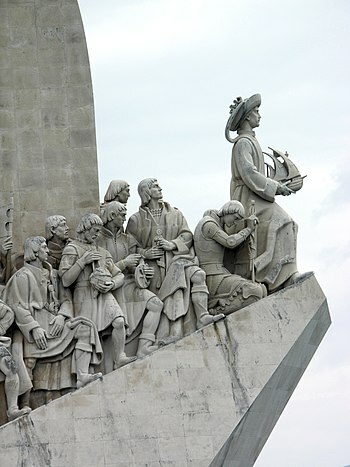 In 1588, Vasco da Gama led the first fleet around Africa to India. 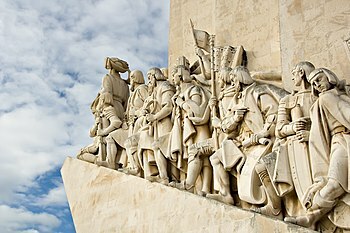 Methodical Portuguese expeditions started in 1419. 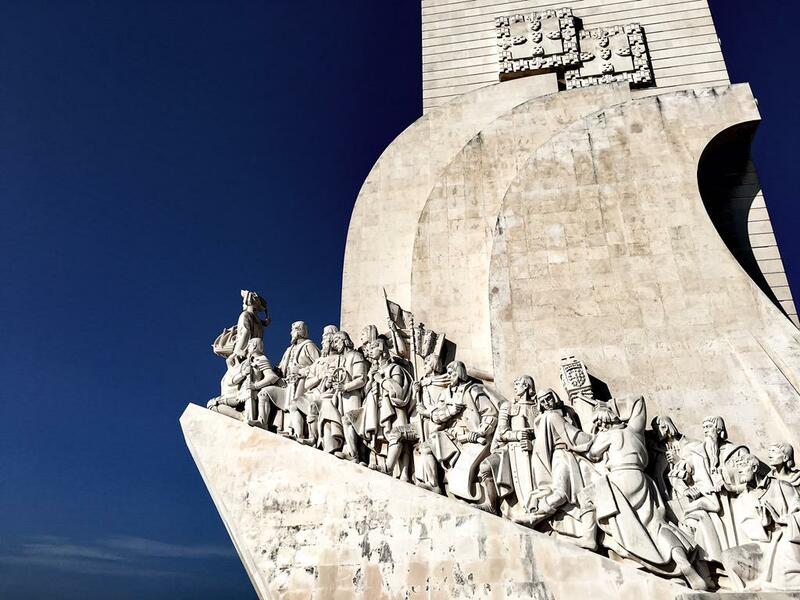 “Padrão dos Descobrimentos” (Monument to the Discoveries) is located on the northern bank of the Tagus River estuary; where ships departed to explore and trade with India and Orient. 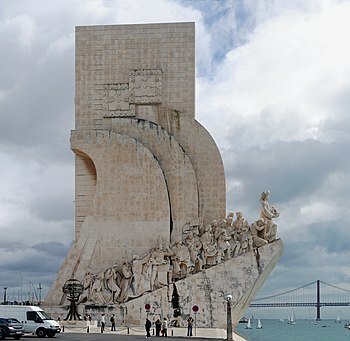 This magnificent sculpture was conceived in 1939 by Portuguese architect José Ângelo Cottinelli Telmo, and sculptor Leopoldo de Almeida. 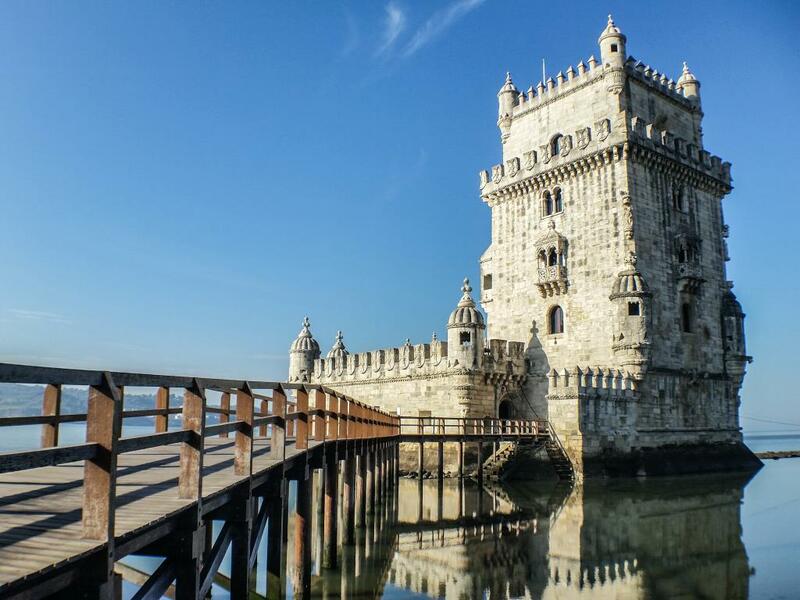 The Tower of Belem was designed to protect the Tagus Estuary from pirates, but it isn’t the only castle in Lisbon. 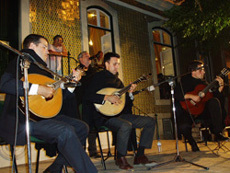 When I was in Lisbon, I had an opportunity to attend a Fado concert at ST. GEORGE’S CASTLE. 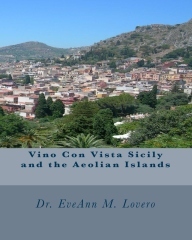 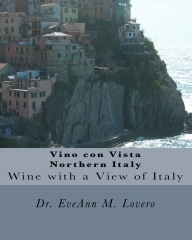 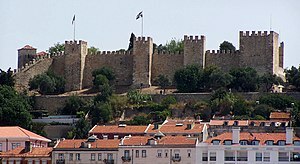 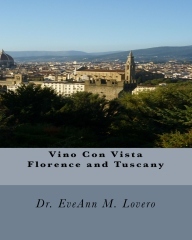 From the millennium-old walls of the castle of Sao Jorge, I had a panoramic Vino con Vista view of this historic city. 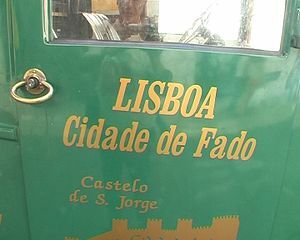 I basically won the Fado lottery on this Vino con Vista adventure because I was introduced to Fado by listening to Carlos do Carmo. 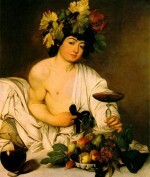 He belted out some incredible tunes. 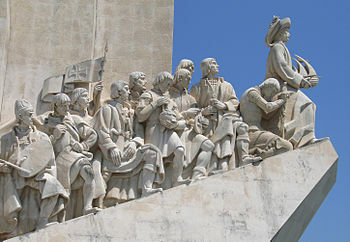 Most of the members of his Portuguese audience in Lisbon were singing along. 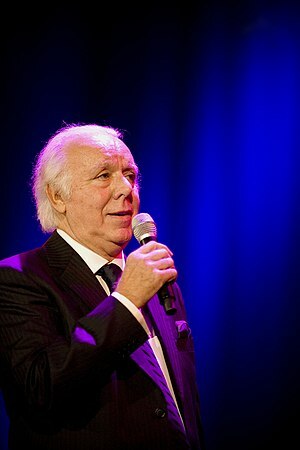 He is like the Frank Sinatra or Elvis Presley of Fado. 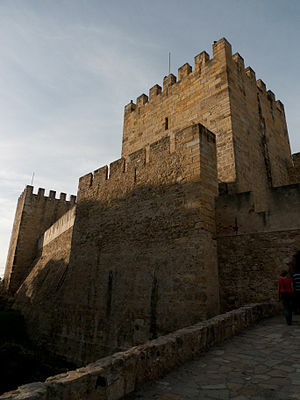 The Castle of Sao Jorge was an outstanding concert venue. 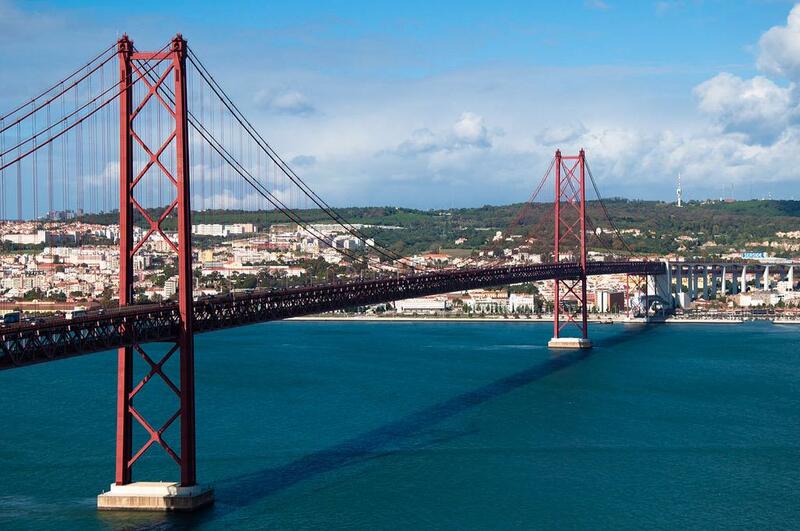 taking hilltop venue overlooking the city of Lisbon and the Tagus River. 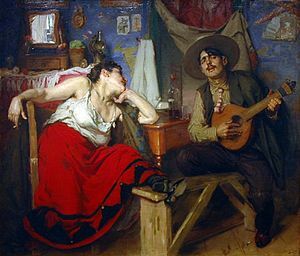 Historians concur that Fado is a “multicultural blending of melodies by Portuguese sailors, African slave songs and ancient Moorish ballads.” Fado songs are usually performed by a solo singer, male or female. 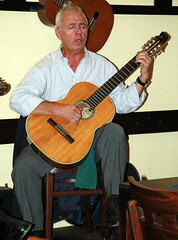 The solo singer is traditionally accompanied by a wire-strung acoustic guitar and the Portuguese guitarra (a pear-shaped lute with twelve wire strings). 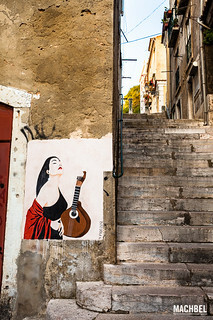 Portugal has numerous Fado venues where you can hear the soulful music. 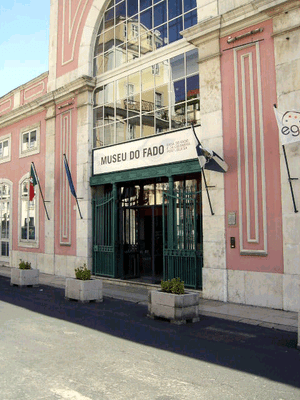 There is a Fado Museum in Lisbon.